Are you pregnant or thinking of becoming pregnant? Now’s the time to start limiting your exposure to pesticides. Overexposure to pesticides may cause an array of health problems – at worst, nerve damage, impaired intelligence and cancer. A study by Alex Lu and colleagues at the Harvard T.H. Chan School of Public Health published in the journal Pediatrics in 2015 showed that children exposed to indoor pesticides have a 47 percent higher risk of developing certain cancers in childhood. The developing fetus is uniquely vulnerable as it experiences rapid and profound changes during the 9 months of pregnancy. Exposure to pesticides and other toxic chemicals during these critical stages of development can do lasting harm. A 2012 study associated prenatal exposure to a class of pesticides called organophosphates with lower birth weights and shorter pregnancies. Organophosphates are potent neurotoxins that can damage the nervous system and brain, even in small doses. Several studies of American children, like this 2011 study by researchers at the University of California, Berkeley, School of Public Health, have reported lower IQ levels in children exposed to organophosphate insecticides during gestation. Under the federal Food Quality Protection Act of 1996, the Environmental Protection Agency tightened restrictions on many pesticides, including organophosphates. But American children today remain exposed to pesticides at levels scientists consider unsafe. Eat food certified as organic by the U.S. Department of Agriculture. 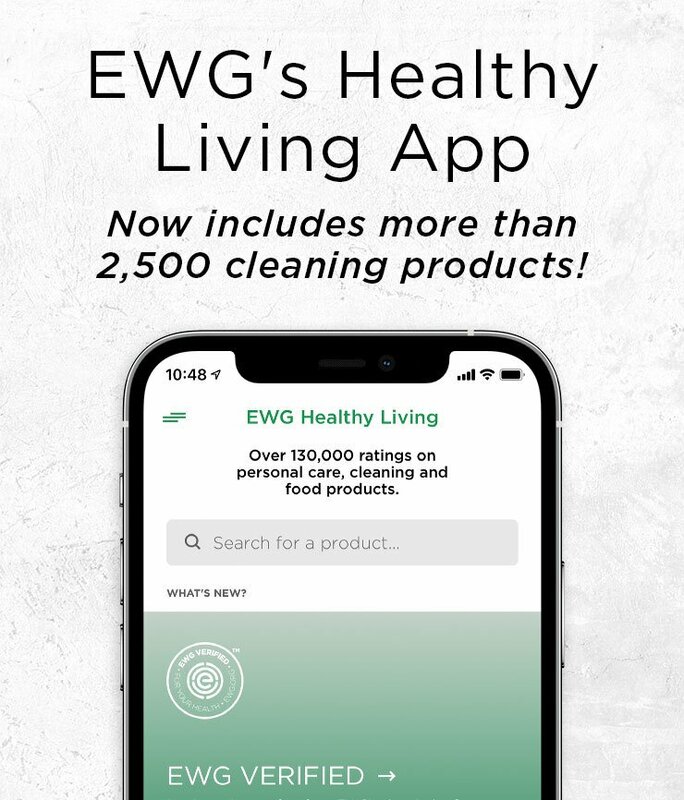 If you’re new to organic eating, can’t find organic foods, or can’t afford to eat 100 percent organic food, consult EWG’s Dirty Dozen list and avoid the 12 conventionally grown fruits and vegetables with the highest amounts of pesticide residue. Always wash produce thoroughly before eating – even if it’s organic. Indoors, take preventive steps to keep away pests. Rodents, roaches and ants look for food to eat and places to hide, particularly in the kitchen and bathrooms. Put food away, vacuum regularly and seal small openings in your windows, walls and floors to block their entry. Outdoors, digging out weeds and choosing organic, slow-release fertilizers can keep pests at bay. Talk to your neighbors or homeowners’ association about their pest control measures. If they use pesticides, keep your doors and windows closed when they spray. Take your shoes off before coming indoors to avoid tracking in pesticide residues. Reduce your pet’s need for treatment by bathing and combing frequently, avoiding areas in your neighborhood where pests are common, and vacuuming often to get rid of bugs and their eggs. If your pet needs medication to deter ticks and fleas, choose the least toxic option and limit your contact with the treated pet for 24 hours. Anyone who applies anti-pest treatments to animals should follow safety instructions, wear gloves and wash their hands immediately.